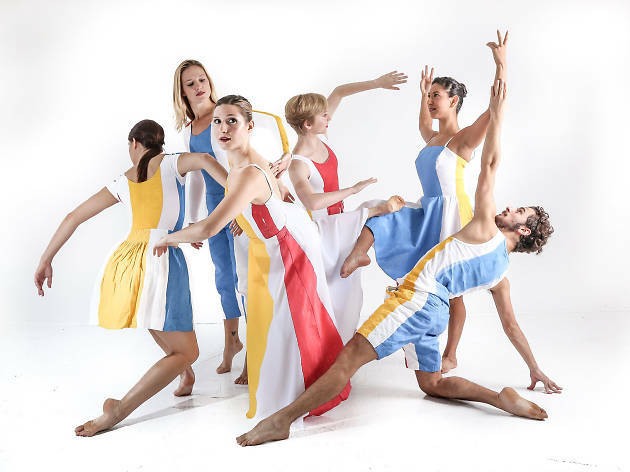 Sea Legs, a dance troupe from the US will be performing at the Lionel Wendt Theatre for the first time. These professional dancers will be showcasing athleticism, energy, grace, and talent all together in a show that is sure to be memorable. 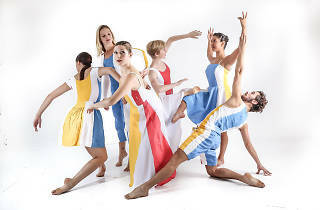 Creating and narrating stories through their dance, Sea Legs comprises of dancers from Jazz, Ballet, Hip-hop and other genres. Do not miss this magical event.